The only way to survive in Hollywood is to toughen up. 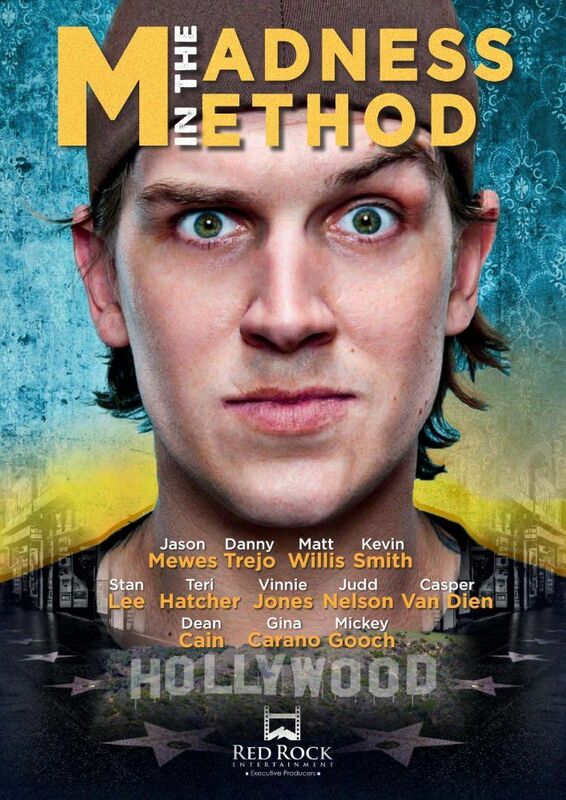 At least that's the advice Kevin Smith, aka Bob, passes on to his best friend Jason "Jay" Mewes. Only Smith didn't expect his advice to turn Jay into a psychopathic killer. No longer content being known as Jay, Jason takes matters into his own hands. He hatches a plan to dethrone Smith, take over his universe and emerge from silent Bob's shadow and this is that kind of plan that may or may not involve the murder of Danny Trejo. Can Jay pull it off or is it all just the fantastical 'mewesings' of an insane ex-drug addict? Read more on Wikipedia.